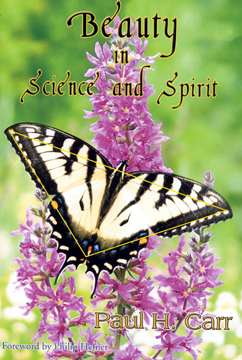 ILLUSTRATED CHAPTER OUTLINE: "Beauty in Science & Spirit"
The mathematical beauty of modern science emerged from the mystical beauty of ancient myths, illumined by spiritual art, which explained the natural world. 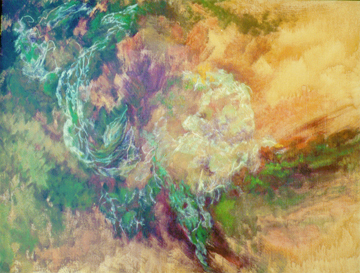 Forms created by artists have later been analyzed by mathematicians. A modern trend is for science and mathematics to influence art and music. -Influence of Science on Art. 3. FROM THE "MUSIC OF THE SPHERES" TO THE BIG BANG'S WHISPERS "
. Even though our concepts of the universe have changed, we humans perceive it as awesome and beautiful. In this sense, beauty is eternal. 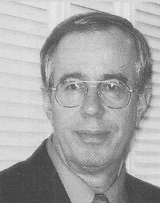 Astronomer Mario Livio (2000) has called this the cosmological aesthetic principle. Our understanding of the whispering (big bang) cosmos is based on the mathematical language of general relativity. Astronomy emerged from the beautiful stories and numerology of astrology. The Greeks viewed the earth as being in the center of concentric spheres, which carried the planets and made the beautiful "music of the spheres." -Ancient Cosmology: The "Music of the Spheres"
-The Copernican Revolution: "The sun at the center of the most beautiful temple." -The Whispering (Big Bang) Cosmos: From Hydrogen to humans. Artist Elvira Culotta's acrylic painting "Light Through the Trees." It is reminds the author of the supernova or nebula below. People sometimes interpret a painting in a manner that the artist never intended. 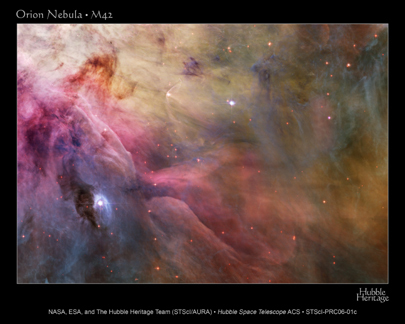 Orion Nebula M42 formed by the explosion of a star at the end of its life (NASA, STSci.). New stars are being formed from the gravitational attraction of the dust. -Fusion reactions in stars synthesize the elements up to Iron 57. -Stars explode into supernovae & thereby make elements up to Uranium 92. -Gravity causes this dust to coalesce into new stars and planets. -We are made of stardust! The Cool Cosmos: "Whisper" better than "Bang"
We will trace the transition from mystical to mathematical beauty in American thought: from the theologian Edwards in the 18th century, through philosopher Emerson and naturalist Thoreau in the 19th, to the mathematician, Mandelbrot in the 20th. To the vast soul that over him planned." BEAUTIFUL FRACTALS: DOES GOD PLAY DICE? The beautiful fractal geometry of nature gives new insights for answering the question raised by Albert Einstein. Fractals, like evolution, are characterized by the complex interplay between randomness (dice) and natural law. 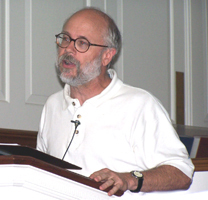 Chaos theorist Joseph Ford would answer: "God plays dice (randomness), but they are loaded dice (by global laws)!" beauty remote from all that is meant by words like random or purposeless, utilitarian or materialistic." "Life decomposes and out of its throes it recomposes: it persists in perpetual beauty while it is perpetually perishing"
John Haught, in our day, as well as Pierre Teilhard de Chardin and Paul Tillich in the last century, have formulated a theology for what Darwin called "the evolution of forms most beautiful," which have a "tragic beauty." 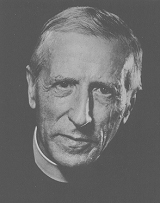 -Tillich’s "End of History" vs. Teilhard’s "Omega Point." The beauty of medieval cathedrals symbolizes the power of technology and theology. 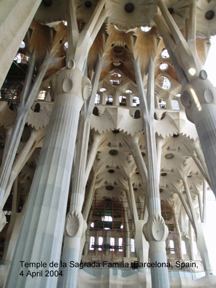 The theology of a transcendent God inspired the construction of these magnificent structures. The technology of flying buttresses on the outside walls enabled them to reach "celestial heights" without collapsing. Gaudi's Sagrada Familia Cathedral, Barcelona, Spain uses reinforced concrete technology to simulate tree branching. Modern irrigation technology is working with theological motivation to make the desert bloom. 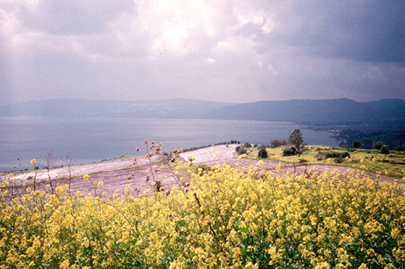 Lake of Galilee from the Mt.of the Beatitudes. We are learning by bitter experience that the organism which destroys its environment destroys itself…. This can only be corrected by the enormous discovery of those relations in nature, which make up the beauty of nature (Gregory Bateson 2004). The intrinsic beauty and value of nature is continually being challenged by those what to use it. 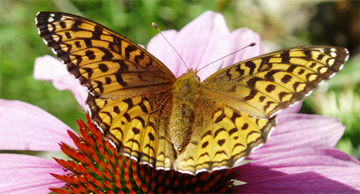 The environmental challenge is to balance ecology with economics. 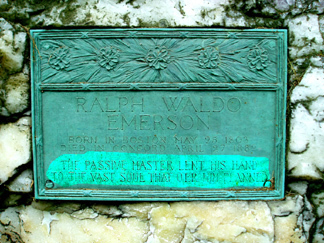 -The Challenge: "Earth on Edge"
Ice Melting on Walden Pond, April 2001, "Water indeed Reflects Heaven"(Thoreau). Beautiful art and music are not only expressions of creativity, they inspire creativity. Creativity in a scientific context is called insight (eureka), and in a spiritual context, transformation or revelation. They both emerge in four steps. Creativity can be a link between science and spirituality. 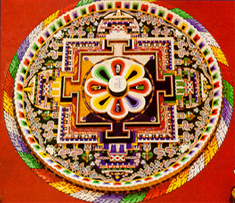 Nobel Laureate (1987), Alex Mueller, conceived the idea for the new high temperature superconductors while meditating on a mandala (Courtesy Brandeis University Magazine). The scientific story of the origin and evolution of the cosmos has intrinsic beauty and transcends national and cultural differences. The images of modern science and cosmology have aesthetic beauty and the potential to birth a new sacred story that transcends cultural differences. 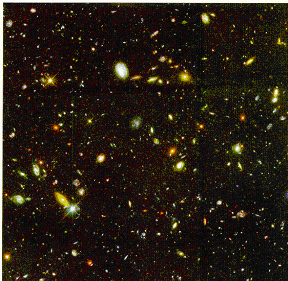 Image of the universe only 0.4 Million years after "the beginning." The Wilkinson Microwave Anisotropy Probe measured this image of the temperature fluctuations. The cooler blue regions could have "seeded" the stars and the galaxies. (NASA/WMAP Science Team). --This book was published in October 2006 by www.BeechRiverBooks.com/id08 Center Ossipee, NH, tel 888-874-6904 194 pages. 37 illustrations including 16 color plates. ISBN 0-9776514-7-9, $18.00 softcover, $29.00 hardcover.